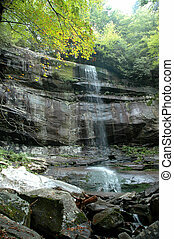 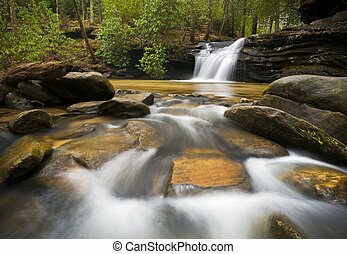 Smoky mountain waterfall. 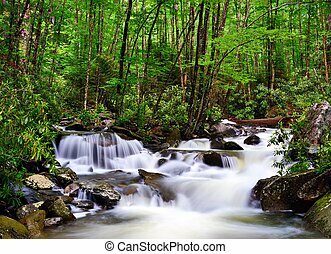 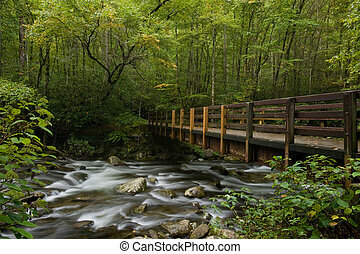 Beautiful waterfall in great smoky mountains national park, on the border of north carolina and tennessee. 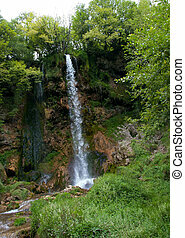 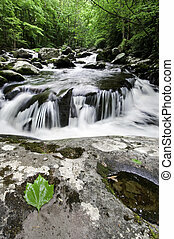 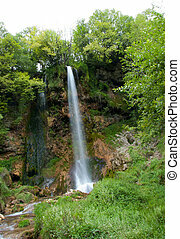 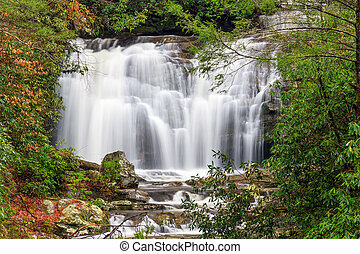 Meigs Falls is a beautiful waterfall along Little River Road in Great Smoky Mountains National Park, Tennessee, USA. 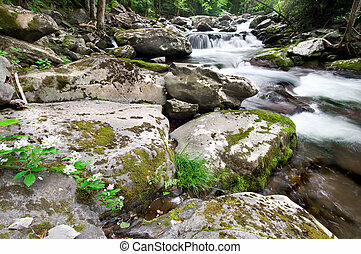 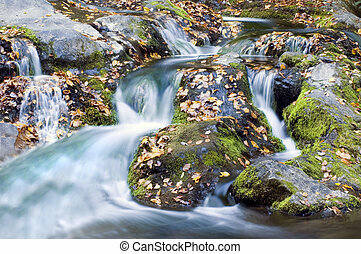 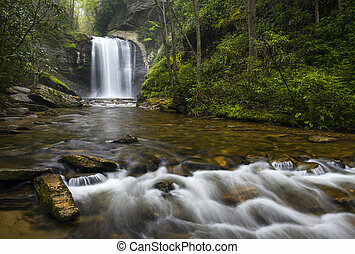 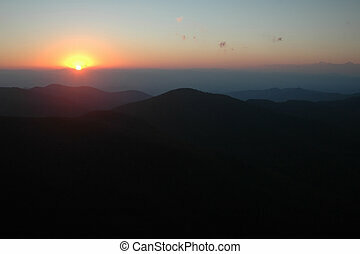 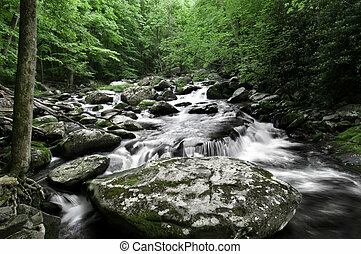 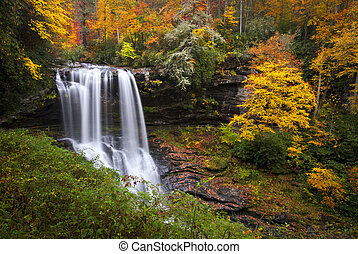 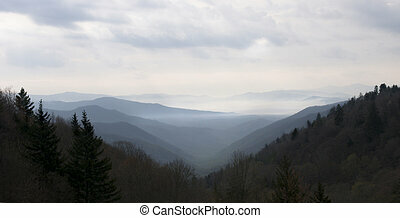 cascades in the Smoky Mountains of Tennessee, USA. 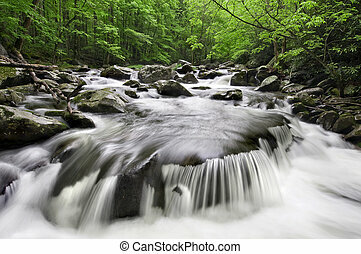 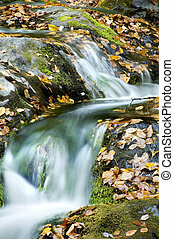 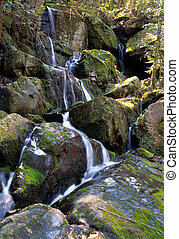 Slow running waterfall found in the high elevations of Great Smoky Mountains National Pa.rk. 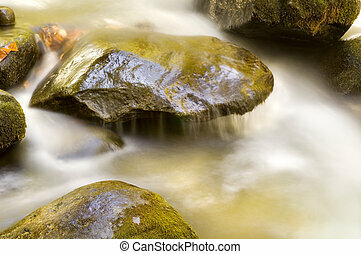 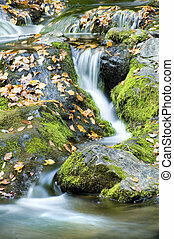 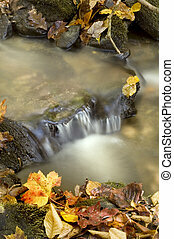 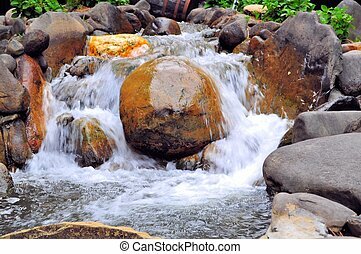 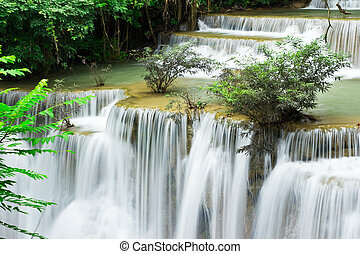 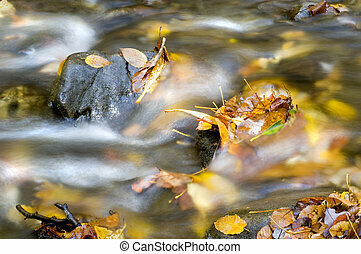 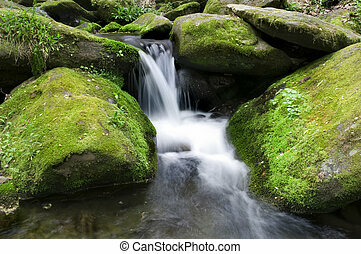 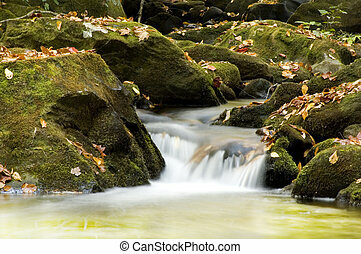 Small Waterfall in a serene and relaxing atmosphere. 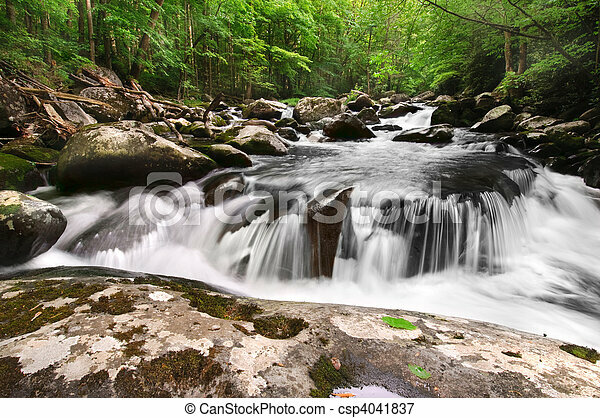 Double waterfall in the Great Smoky Mountains National Park along the Little River Road. 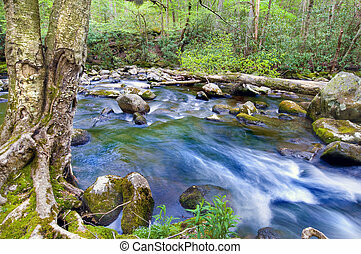 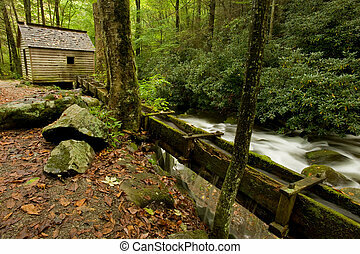 Natural color in panoramic orientation and framed by wild rhododendron in Gatlinburg, Tennessee.